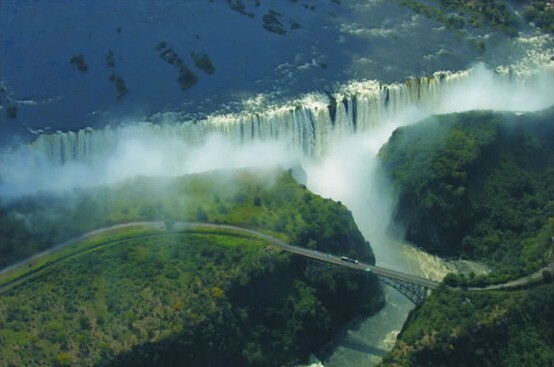 Victoria Falls Guide Blog: Cruise Boat or Jet Boat? The Zambezi River has islands and channels in some parts, and some of these places are not on the river cruise boat routes. The jet boats, however, will take you up some channels and go further upstream in search of wildlife. Jet boats are typically small, either a 16 or 7 seater for private trips, while the cruise vessels can accommodate anywhere from around 14 to over 100 people. There are smaller cruise boats available for private hire. The jet boat cruise will certainly give a sense of exclusivity, even though they may not be privately hired, while the large boats will not give you the same feeling. The range of services and offerings during river cruises are vast. Some cruise companies offer 5-star service with luxury seating, gourmet snacks and canapés, with premier beverages and cocktails. Others offer basic snacks or eats, as well as local drinks and beers. On the jet boat, clients will be provided with a choice of local and imported drinks from 5 different spirits, 4 different beers, red and white wine and varied soft drinks, with snacks. As it is not a luxury cruise, the jet boat cruise will cost you US$55 (2016 price), while the normal river cruises will run slightly cheaper. The luxury sunset cruises, however, will cost between US$55 and US$110 depending on meals offered and the cruise company. Which would you opt for? Let us know in the comments below.